This topic contains 2 replies, has 2 voices, and was last updated by King Jon 8 months ago. 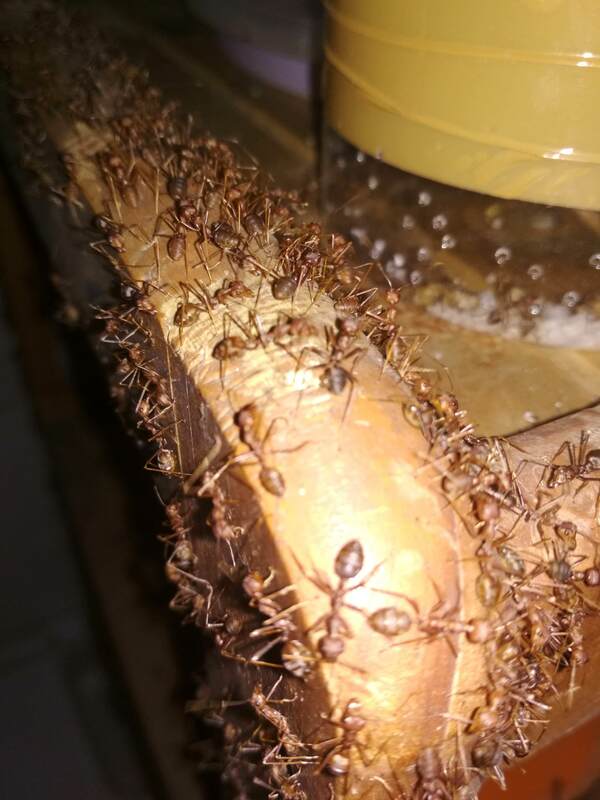 Im new in farming ant, this ant call “RangRang” in indonesia. but i dont know the real name. maybe anyone can help me.